If all you do when you play Skyrim is wish that you were in Westeros, have I got good news for you. 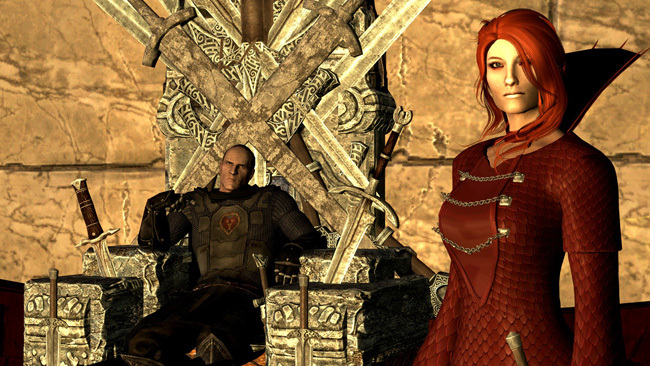 This Game of Thrones adaptation brings many familiar locations to Skyrim. All the cities and castles are in the right approximate position, the armors and outfits feature the crests of the Westeros houses, and a number of familiar companions await your call to join up. The story has been altered, and you'll find yourself choosing to side with either House Stark or House Lannister as they vie for The Iron Throne. The install can be a little involved, but if you want Westeros in your Skyrim, it's worth your time.